By Kristin Masters. Sep 12, 2018. 9:00 AM. 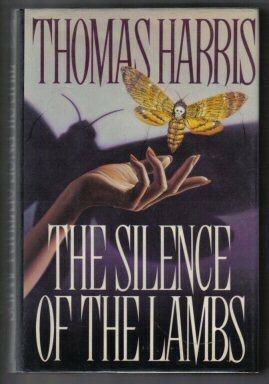 Thomas Harris is one of the few authors whose novels have all been made into successful films. Born April 11, 1940 in Jackson, Tennessee, Harris grew up in the South. He went to Baylor University, where he majored in English. Throughout college, Harris worked as a reporter for the local paper. He covered the police beat, which undoubtedly stoked his own interest in crime and law enforcement. 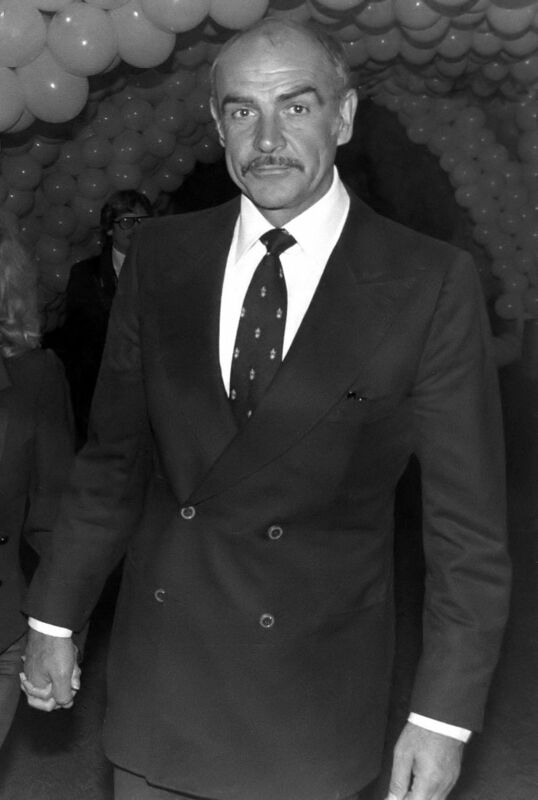 By 1968, Harris had made his way to New York City to work for Associated Press. He continued to work as a reporter until he began writing Black Sunday in 1974. By Kristin Masters. Aug 25, 2018. 9:00 AM. Since the invention of cinema, directors and producers have borrowed stories from the pages of books to grace the silver screen. And exceptional books often make exceptional films, as evidenced by the number of award-winning movies—and performances—based on books. In honor of legendary actor Sean Connery's birthday, here's a look at some favorites, which have remained popular both on screen and among collectors of modern first editions. By Brian Hoey. Jul 18, 2018. 9:00 AM. 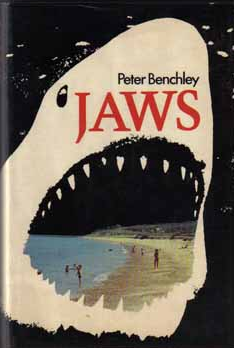 Many readers only know Peter Benchley, if they know him at all, as the author of Jaws (1974), the novel upon which Steven Spielberg’s acclaimed blockbuster film was based—but Benchley was more than a one hit wonder (or a one trick pony). 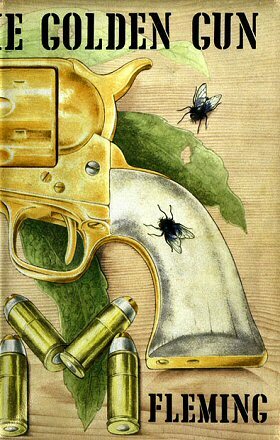 In a career spanning decades and media, Benchley would go on to write a number of acclaimed novels like Beast (1991) and The Deep (1976), not to mention screenplays and television programs, in addition to working as an ocean conservationist. Here are a few interesting facts about him. By Adrienne Rivera. Jul 10, 2018. 9:00 AM. For the past eighty-one years, the Caldecott Medal has been awarded annually to one book out of a carefully curated selection. The Caldecott-winning illustrators and the images they so lovingly craft are representative of the best and most innovative aspects of the genre. These books are desirable for both parents and collectors alike, but also serve as a benchmark of quality, pushing the industry forward to greater heights each year. 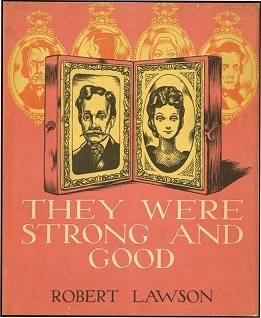 Continuing our Caldecott Winning Illustrators Series, we take a closer look at one of these amazing illustrators: Robert Lawson, who won the medal in 1941 for his book They Were Strong and Good. By Leah Dobrinska. Jun 30, 2018. 9:00 AM. 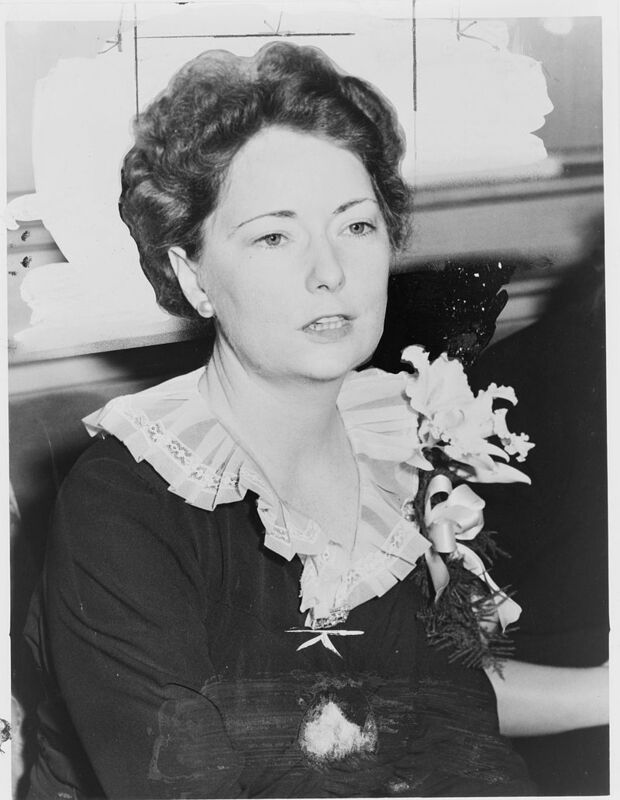 Gone with the Wind by Margaret Mitchell has staying power. 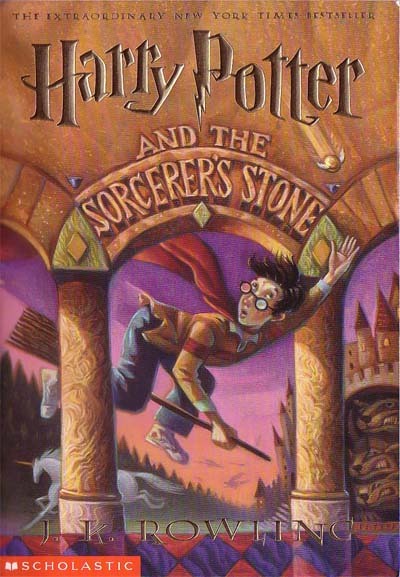 Today, the book turns 82 years young, and it continues to be heralded as a favorite by readers of all ages. 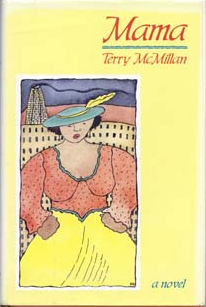 Gone with the Wind has become a sort of benchmark for Southern Literature since its publication in 1936, and while some contest its portrayal of African American and period-based racism, it remains widely studied and referenced both by scholars and readers alike. 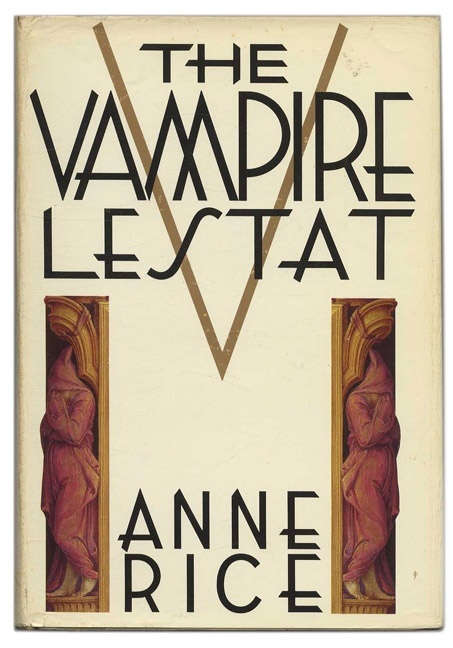 The book won the Pulitzer Prize in 1937, and a now well-known and well-loved film by the same name was released in 1939. We've collected everything we could pertaining to Gone with the Wind to help celebrate its publication. Read on for facts about the film, Mitchell herself, and more! By Adrienne Rivera. Apr 24, 2018. 9:00 AM. By Adrienne Rivera. Apr 12, 2018. 9:00 AM. Samuel Clemens, better known as Mark Twain, is one of the most celebrated authors in all of American literature. Born in Florida, Missouri in 1835, Twain moved to Hannibal, the town that inspired the location for some of his most famous novels, when he was four years old. He began his career working as an apprentice printer before moving on to work as a typesetter. His brother Orion had recently purchased The Hannibal Journal, and Twain frequently contributed articles and sketches to the publication. He later went on to realize a lifelong ambition of working on steamboat, a vocation which provided him with his pen name. “Mark twain” means the depth of the river measures twelve feet, which meant the water was safe for the steamboat. Twain worked on steamboats until the Civil War, at which point he enrolled in the Confederate Army for a period of less than a month. After the war, he moved to Nevada to be with his brother who was working there as a secretary to the governor. Twain worked briefly as a silver miner, and this experience inspired him to write his first successfully published piece of fiction. 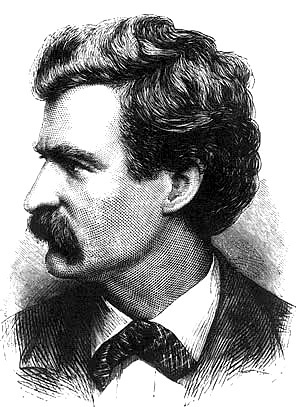 Though Twain is best known for his novels The Adventures of Tom Sawyer and Adventures of Huckleberry Finn, his first short story “The Celebrated Jumping Frog of Calaveras County” is more representative of his great achievements as a humorist.